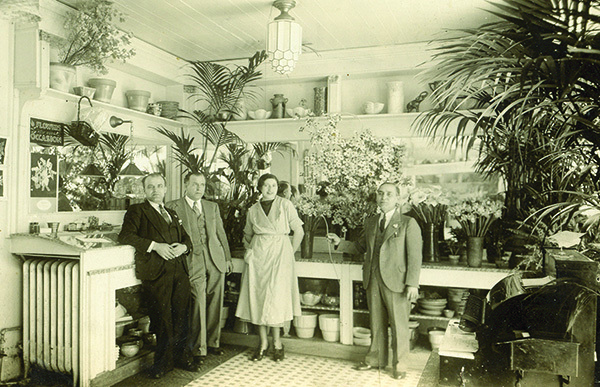 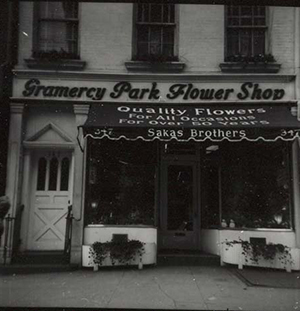 Established in 1904, Gramercy Park Flower Shop continues to flourish as New York City's oldest family owned and operated floral business. 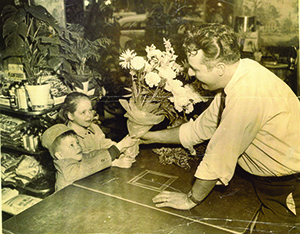 With the high standards initiated by his grandfather, owner Tom Sakas maintains the same level of quality and attention to detail that allowed the shop to help set the standards for New York City's floral industry for over 110 years. 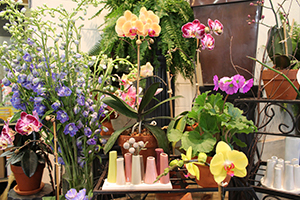 An elite in the field, Gramercy Park Flower Shop boasts one of the most experienced and knowledgeable staffs in the area, offering unsurpassed service and direct access to some of the most creative floral arrangements in the area. 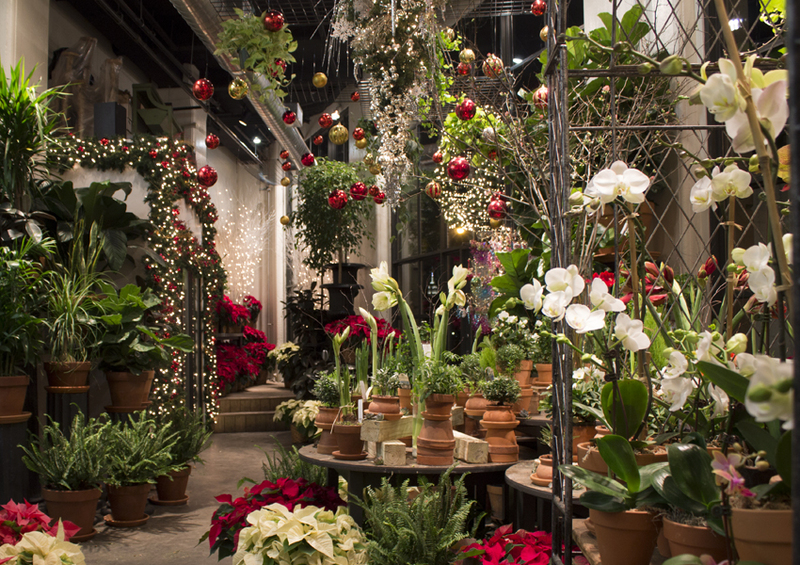 Whether your requests are personal, holiday, corporate or event focused, Gramercy Park Flower Shop treats each client with the individual care and attention to detail that one would come to expect from a century old business. 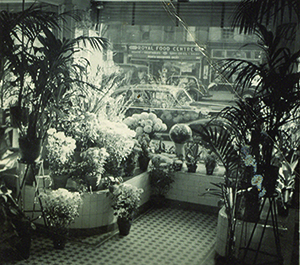 We are proud to be a full service florist. 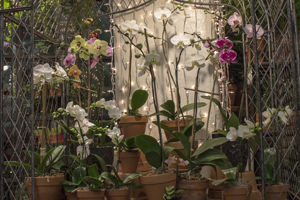 Visit us at one of our NYC locations for floral arrangements, banquets, events, weddings, home décor, corporate services, terraces / gardens, exotic plants, and more!